Welcome to the Equalizers Track Club website! 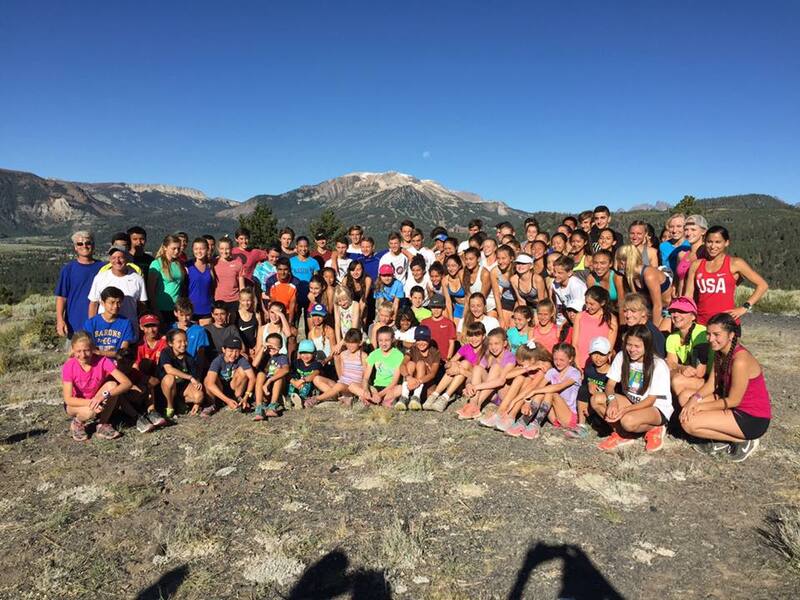 The Equalizers Track Club is a youth running group that trains for and competes in track, cross-country and road racing. It is open to athletes under the age of 19 who are interested in middle distance running, regardless of capability and experience. 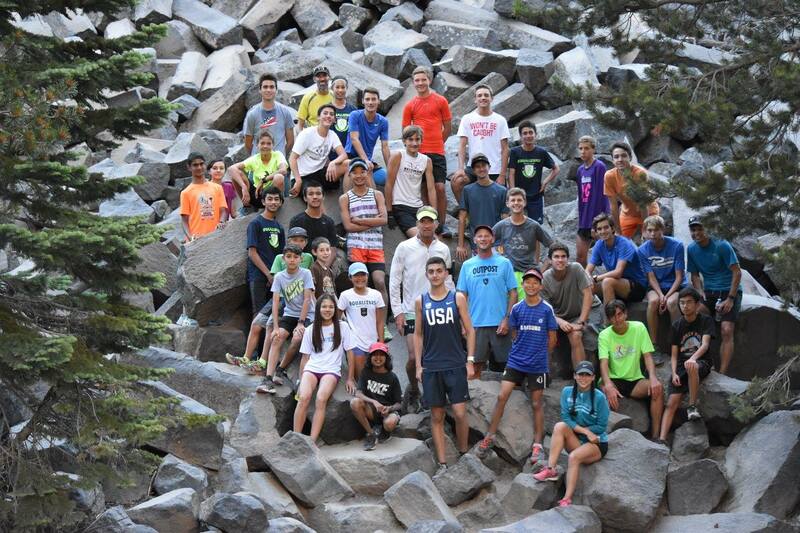 The club has been in existence since 1986 and has a strong tradition of helping runners of all ages achieve high ideals. 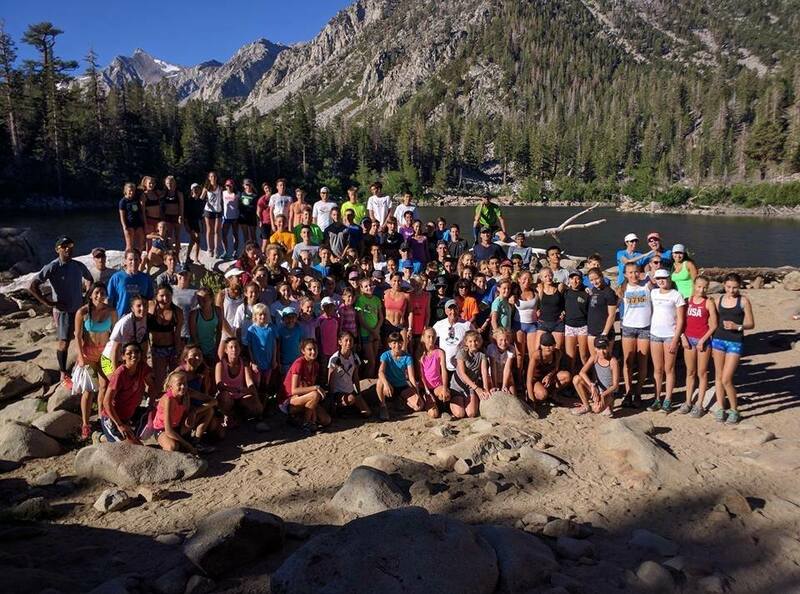 A large number of runners from this organization have gone on to lead their high school track and cross-country teams, and also have excelled at the state and national levels.